Jack Dorsey’s two companies: Twitter and Square are now working together to enable Twitter users to make donations to presidential candidates. This is the first partnership between the two companies that Jack Dorsey co-founded and simultaneously runs. #Twitter now in the election campaign business: http://t.co/9CKarIbK05. 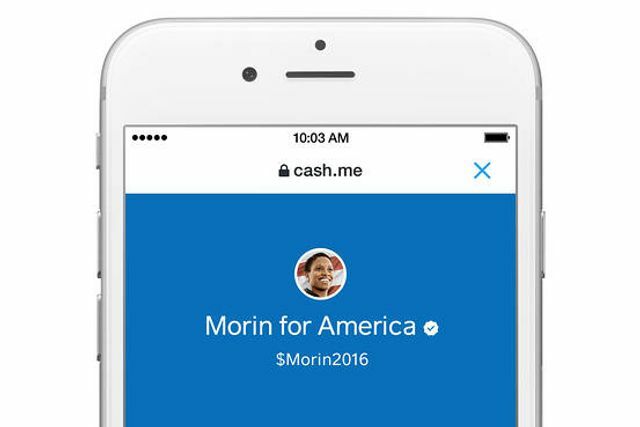 Users can now donate via presidential hopefuls' tweets.